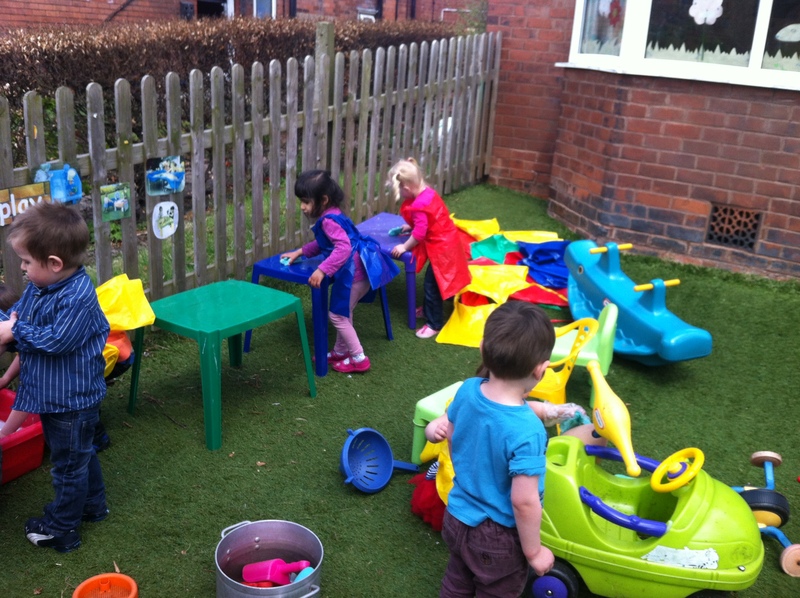 In our Stafford Garden, children were busy having lots of fun helping to wash the outdoor toys today. Important information regarding the recent outbreak of Measles across the country. 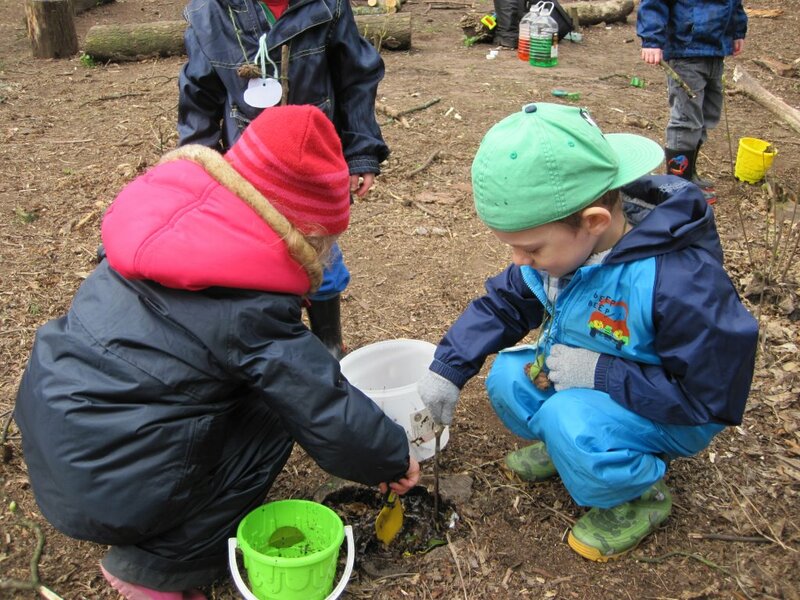 Hedgehogs children at Telford enjoyed making spells and mixing potions this morning, at Apley Wood Forest School. 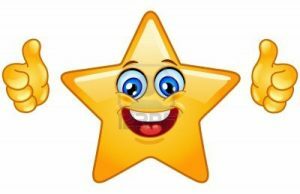 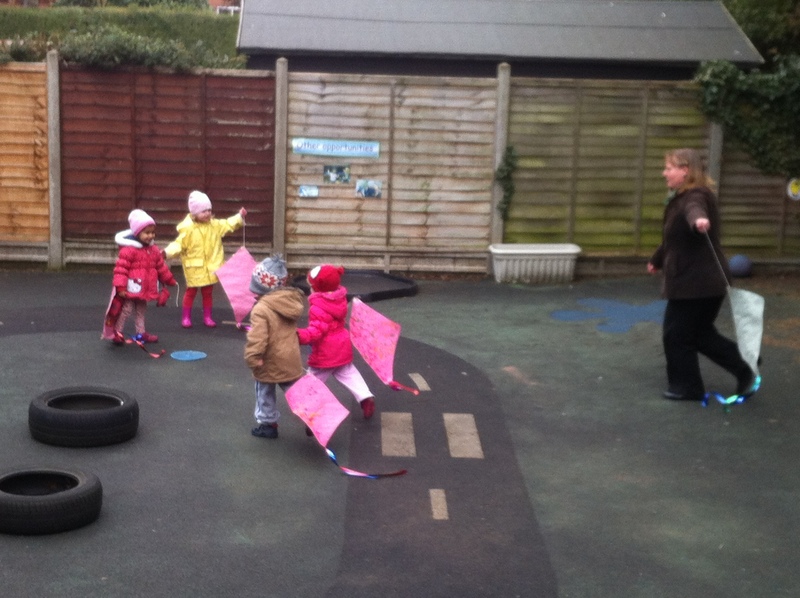 We have raised a Grand Total of £991.00 for this years Comic Relief Appeal. 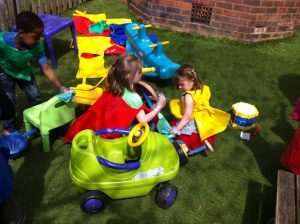 Well done to everyone who helped us to raise this fantastic amount of money. 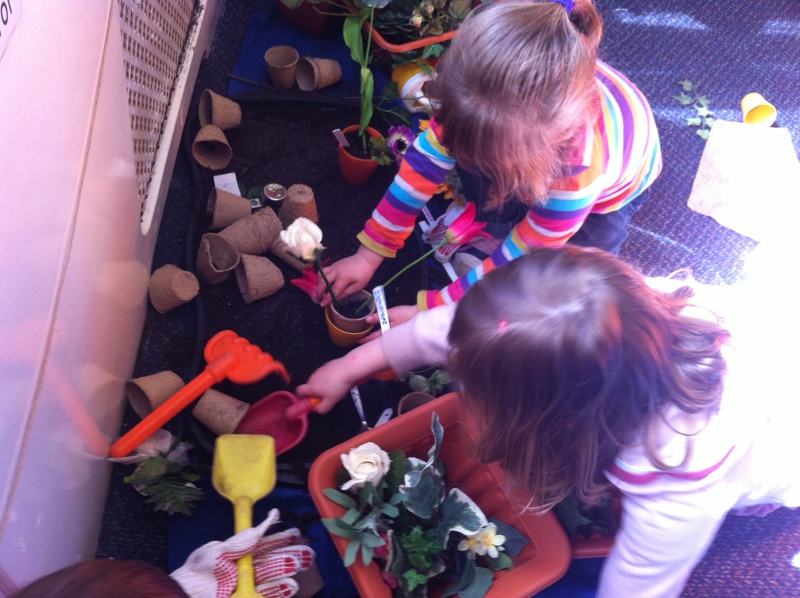 Planting our flowers ready for Summer, all we need is the sunshine! Foxes children at Stafford made kites today and had lots of fun flying them out in the garden . 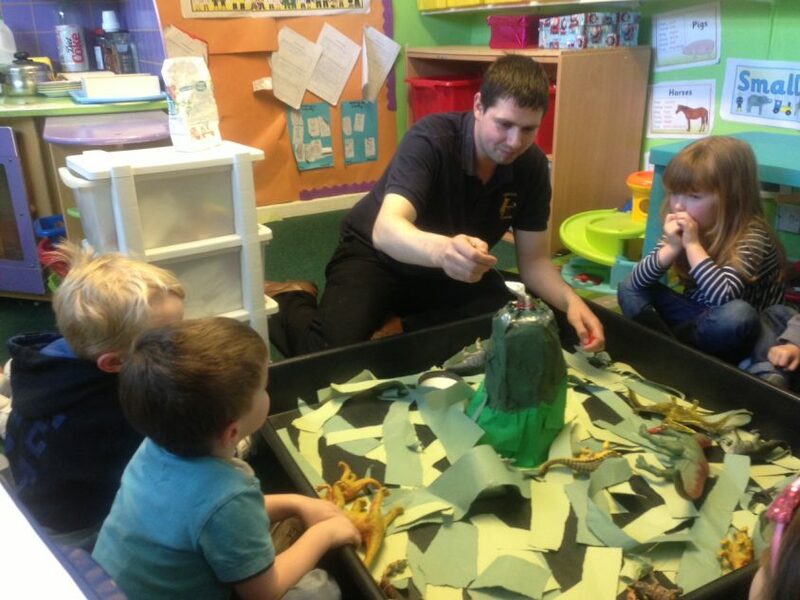 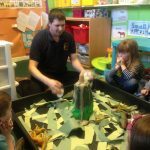 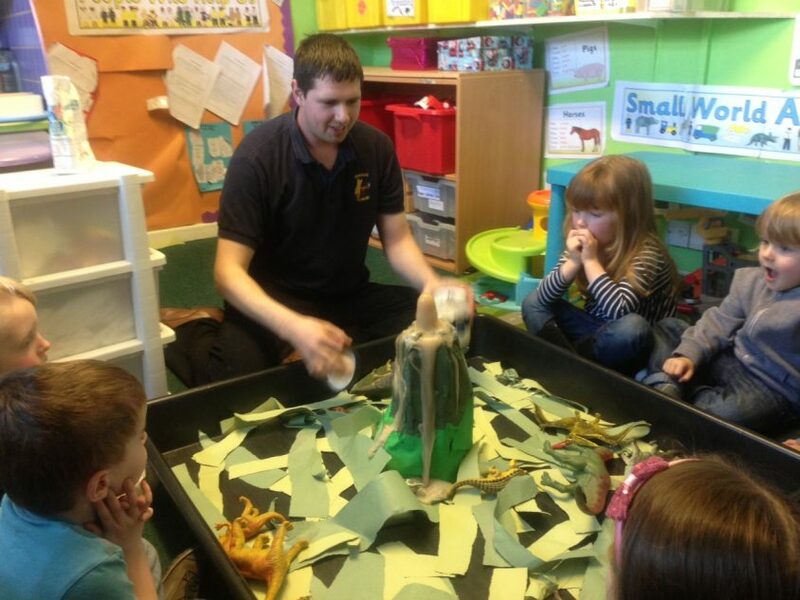 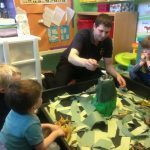 Children at Norton have been learning about dinosaurs this week, they watched with anticipation as the volcano erupted.